Practice and learn rhythms by developing a rhythmic vocabulary. 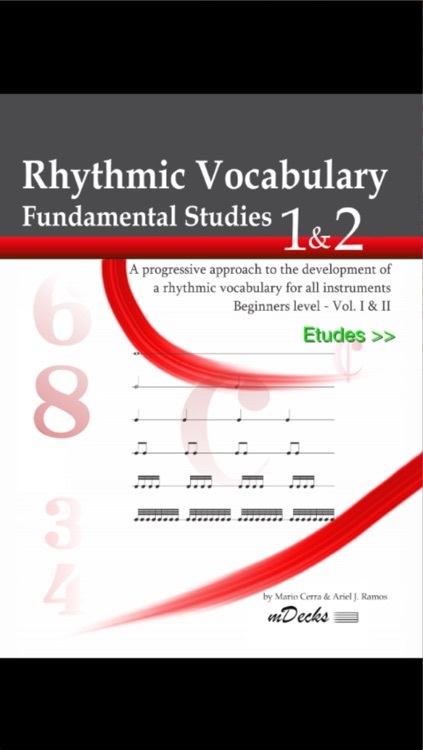 "Rhythmic Vocabulary : Fundamental Studies" is a progressive approach to the development of rhythmic vocabulary for beginning and intermediate students. 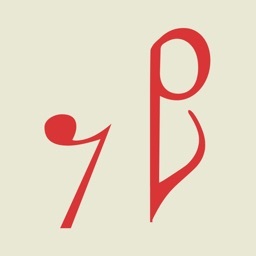 This app is designed to be used in different ways, depending upon student’s abilities, as well as the structure and layout of the instructor’s lesson plans. 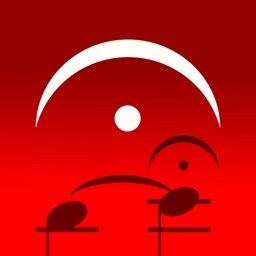 The app is formatted to complement and reinforce the study of any musical instrument. There are several options of how to execute these rhythms. They may be sung, clapped, played as a single note on your instrument, or played on a percussion instrument. In addition, each line can be studied as an isolated exercise, or the whole page may be used as a longer exercise. 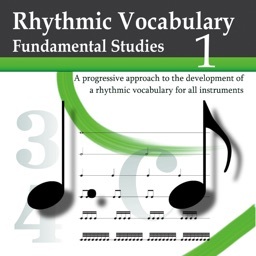 • Rhythmic Vocabulary: these are commonly used 1-bar rhythmic phrases, to be repeated as a “loop” or “vamp”. • Permutations: these are permutations of the bars from previous Exercises. 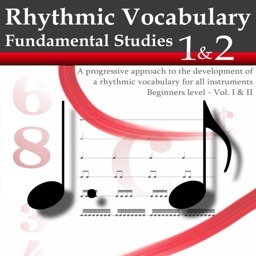 • Complementary Rhythmic Vocabulary: Same as the Rhythmic Vocabulary, but using 2-bar phrases. • Complementary Exercises: these tend to be a bit more challenging than the original Exercises. 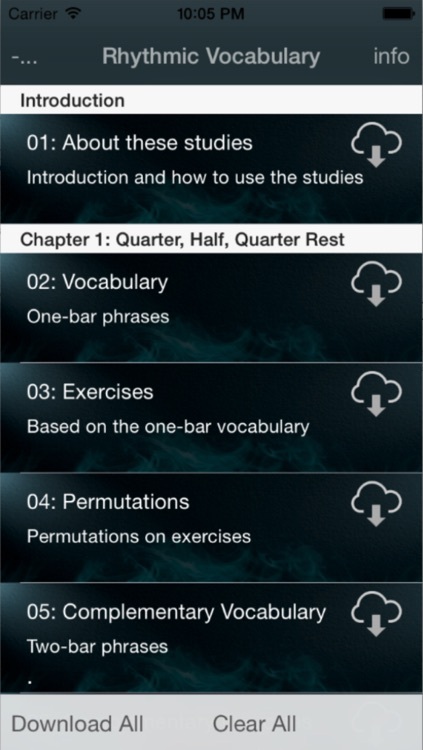 • Complementary Permutations: Permutations of the Complementary Exercises. 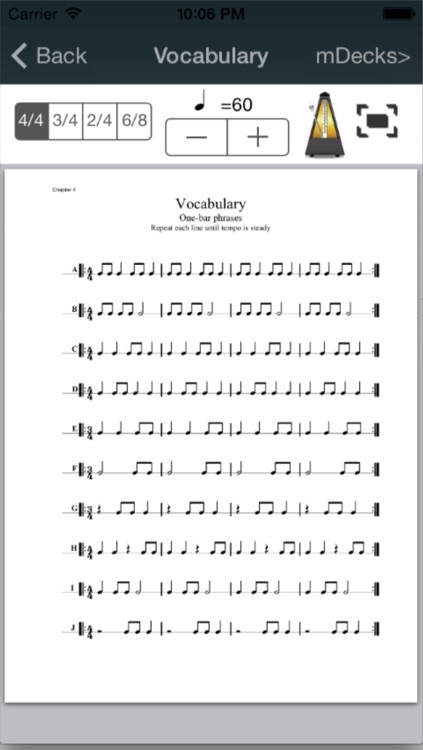 • Fill in the blanks: On these pages, students should come up with some rhythms of their own to fill in blank bars, then practice the whole page. • Fill in the blanks – Supplementary: Same as Fill in the Blanks, only two bars are to be filled per line. 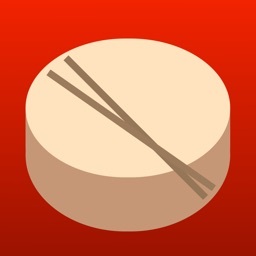 Use of a metronome (included in the app) is strongly encouraged. There are many ways to use a metronome, and the intermediate student should become familiar and comfortable with each. Using a metronome only on beat 1, 2, 3 or 4 in a 4/4 bar are a few challenging and fun variations. 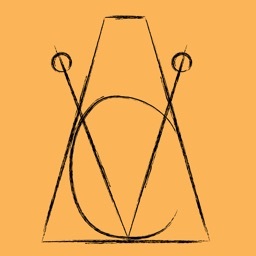 amount of material at time. Make sure you have assimilated the rhythms completely before moving on. By working patiently, you will soon become a better musician. When you improve your sense of rhythm, your overall playing improves, and you are able to concentrate on other aspects of musical performance.